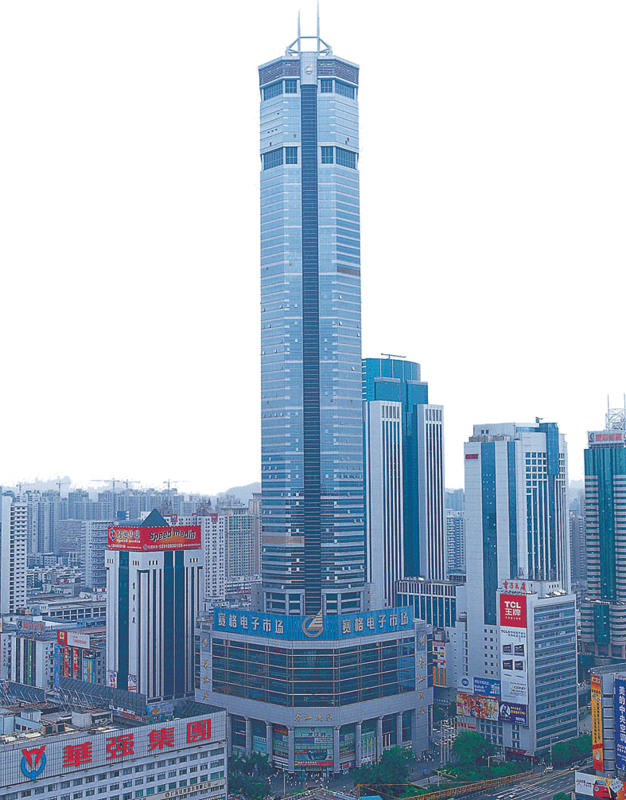 SEG Electronics Market is the landmark of Shenzhen. The actual market consists of the first ten floors. The first and second floor are dedicated to electricSEG Electronics Market is the landmark of Shenzhen. The actual market consists of the first ten floors. The first and second floor are dedicated to electrical components such as transistors, motors, test probes, crystal oscillators, LED lights and tools for electronics. The 3rd- 6th floors contain retail products, name brand computers, computer parts, computer accessories, laptops, projectors and cameras. The prices for all of these products are extremely expensive when compared to other markets in close proximity. The 7th- 10th floors are mainly display shops for local factories carrying products such as hdmi cables, vga cables, computer peripherials, laptop components and accessories, etc. The prices are very competitive and they usually have industry standard quality.al components such as transistors, motors, test probes, crystal oscillators, LED lights and tools for electronics. The 3rd- 6th floors contain retail products, name brand computers, computer parts, computer accessories, laptops, projectors and cameras. The prices for all of these products are extremely expensive when compared to other markets in close proximity. The 7th- 10th floors are mainly display shops for local factories carrying products such as hdmi cables, vga cables, computer peripherials, laptop components and accessories, etc. The prices are very competitive and they usually have industry standard quality.